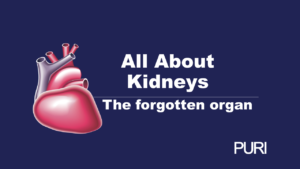 Urine Analysis is an important tool for Diabetics to manage their condition. 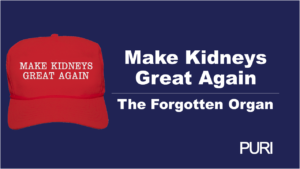 Urinalysis helps patients avoid Ketoacidosis and monitor long term Kidney Damage. 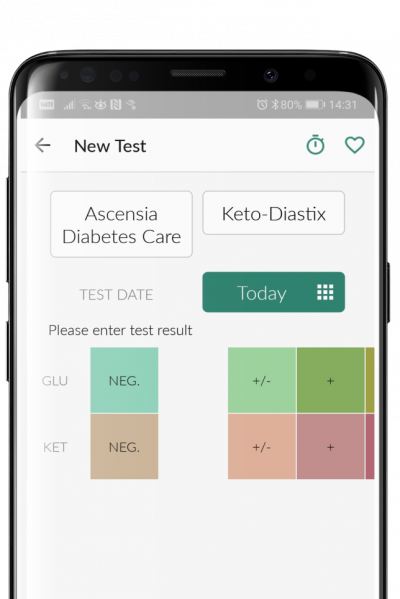 PURI has templates for popular Diabetic Urinalysis strips and Patients can better manage their Diabetes by tracking their tests and sharing critical results instantly with their care provider. 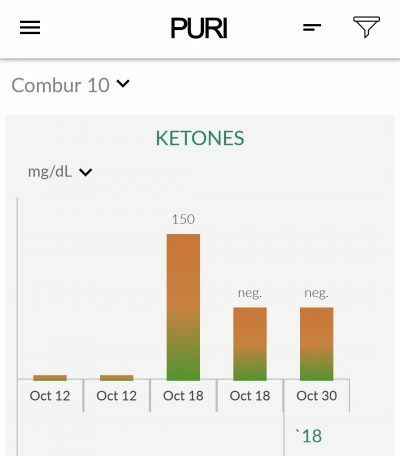 We keep adding test strips templates to make PURI the best & easiest place to save your Urinalysis results. PURI has templates for popular Diebstrips. 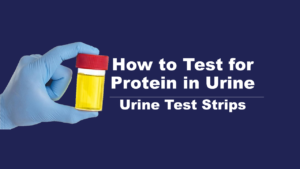 We are adding more strips every day to make this the easiest place to save your Urinalysis results. Want us to add a template for a test strip? No problem. Just ask!